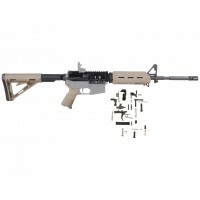 AR-15 300 AAC blackout 16" M4 rifle kit w/ 15" slim rail. 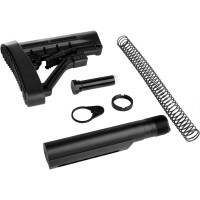 AR-15 Mil Spec Lower Parts Kit. 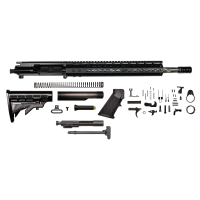 This rifle kit contains all components to complete your AR-15 Rifle. 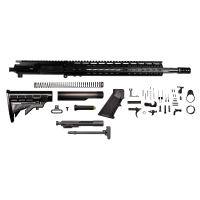 The rifle kit comes WITHOUT 80% lower receiver. 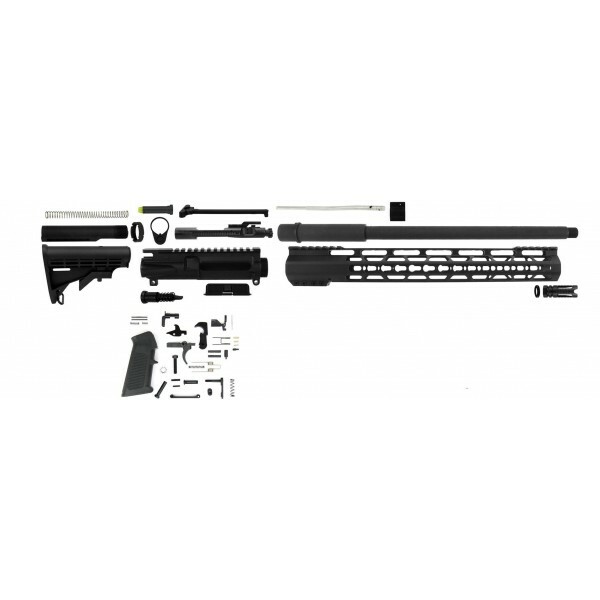 All options and modifications to your kit are available on top of this page. All components are Mil Spec and made in the USA. Our handguards are free float. 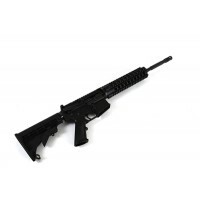 Barrel: 16” Contour Barrel with 1:8 twist (Mag Phos), .300 blackout caliber, nitride finish with a pistol gas system. 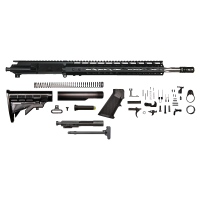 * Barrel is finished off with an anodized rifle length keymod rail and A2 style flash hider. 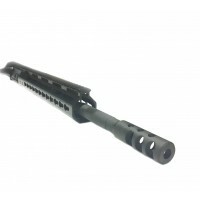 Bolt Carrier Group: M-16 5.56/.223 complete bolt carrier assembly, chrome lined, made from 8620 steel, Bolt is made from 9310 steel and stalked per mil spec. MPI Tested. 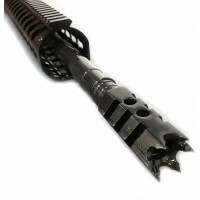 Comes complete with cam pin, firing pin and firing pin retainer. 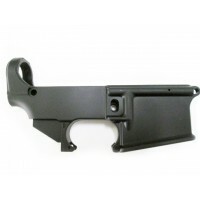 Lower Build Kit: Classic AR-15 lower parts kit, Mil-Spec. Includes everything you need to turn your 80% stripped lower into a complete lower.